Join us for our first Rallycross Test & Tune at Midway Motorsports Park. Lots of practice time for a little bit of $$. 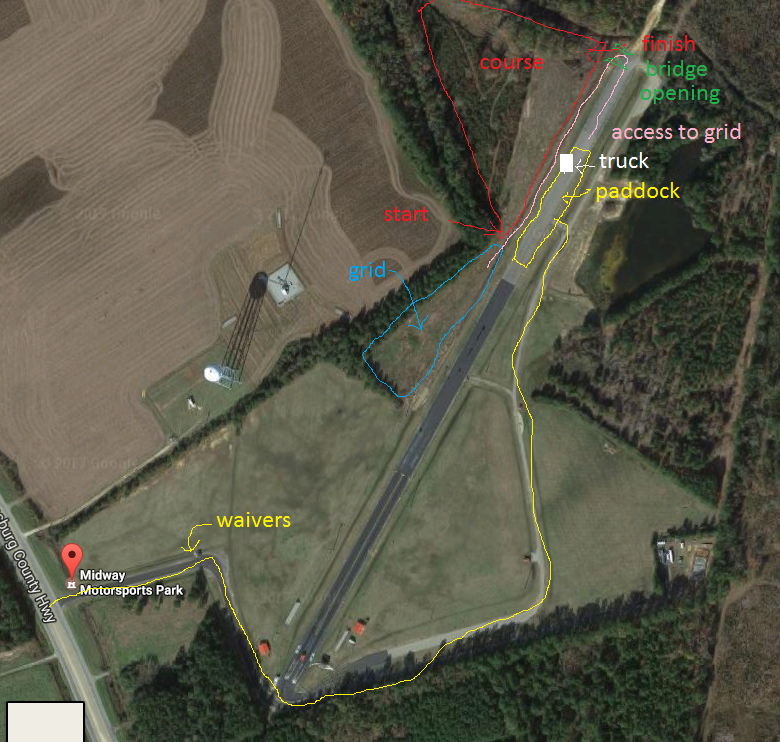 DingDingDing: Drivers registered for this event will receive a $10 discount on the Rallycross the next day. $5 on-site registration if you don’t pre-register online.